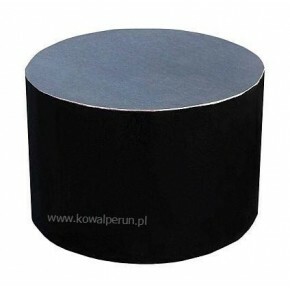 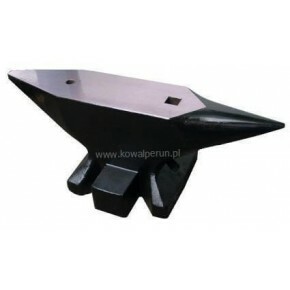 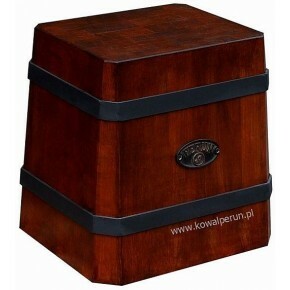 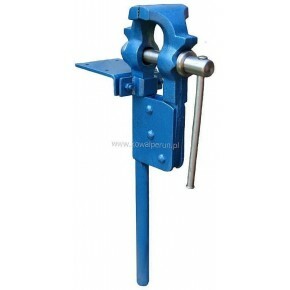 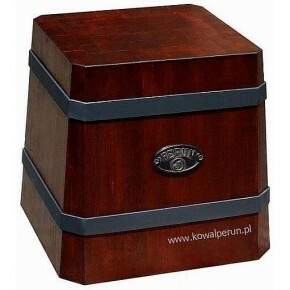 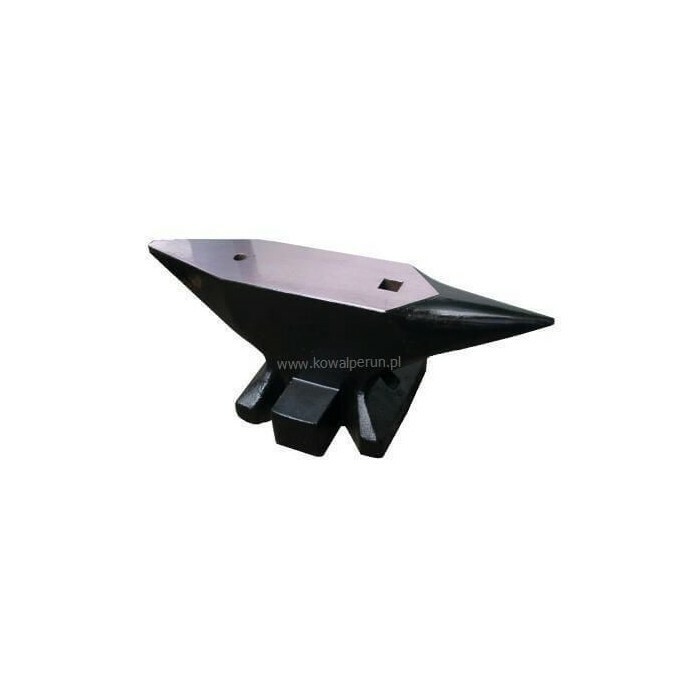 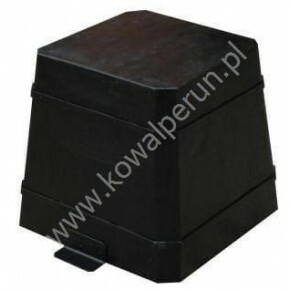 Professional two-horns anvils weighting from 100 to 250 kg.They are made of high quality alloy steel. 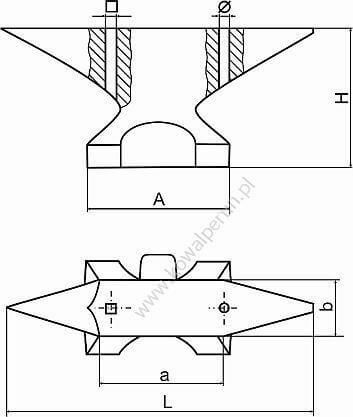 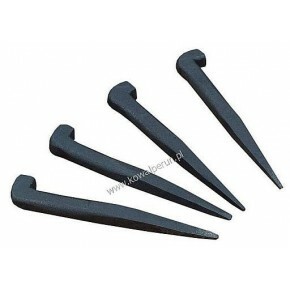 They have a hardy hole, a pritchel holes and a small step for metalworking. 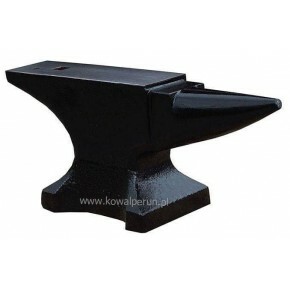 Anvil number "58" has an additional side buttress, which allows you to bend the material at any angle and for making volutes. 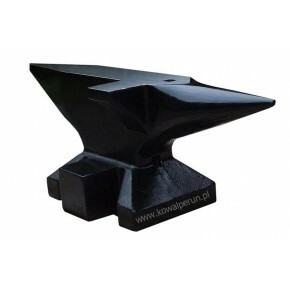 The anvils have two horns: a round one and a pyramidal one. 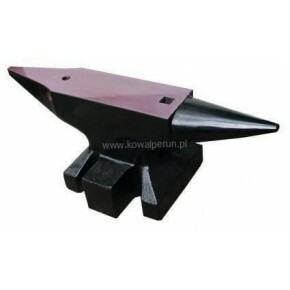 The round horns are made in shape of slim cones. 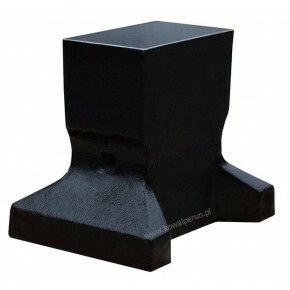 The pyramidal horns allow to process longer material. 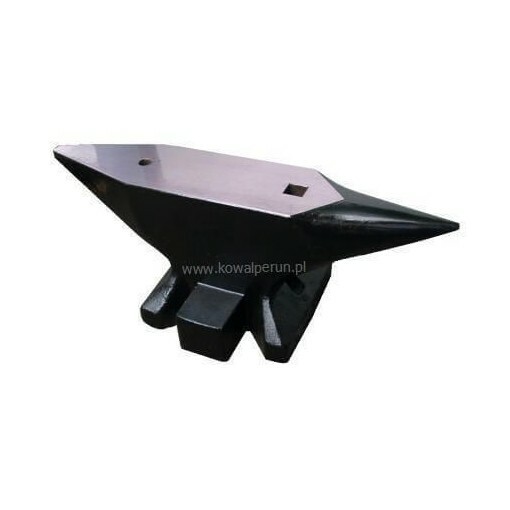 The ground faces of anvils are selectively hardened.